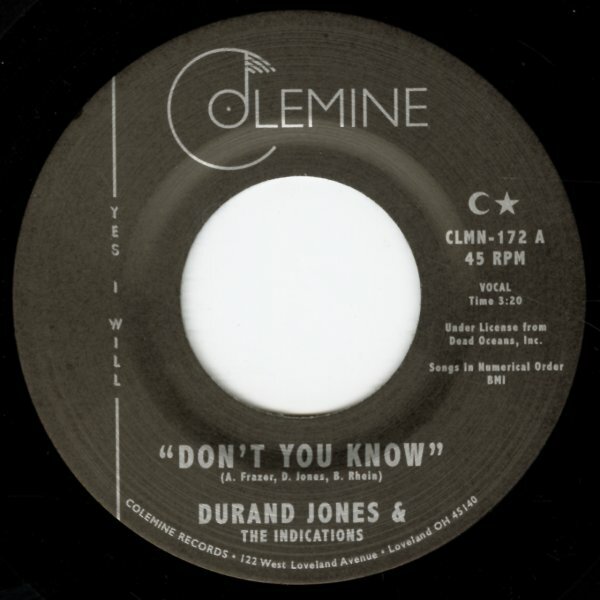 Sweet soul meets funky soul on this gem of a single from Durand Jones & The Indications – as there's a nice chunky rhythm at the bottom, and this wonderful warm vocal interplay floating over the top – with a mighty sweet message to match! "True Love" is also pretty sweet and slow-stepping – but in a moody, mellow way that's almost like some lost Chi-soul harmony track that used to get strong play in the late hours! © 1996-2019, Dusty Groove, Inc.